Following our recent Ofsted inspection, we are extremely proud to say that we continue to be a Good school! Thank you to all of our wonderful parents and carers for your ongoing support. 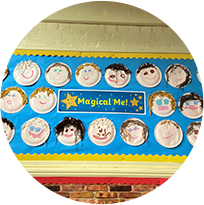 Welcome to Marlpool Infant School! 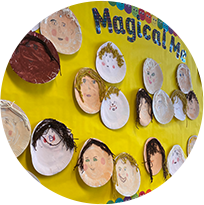 We are a welcoming and friendly Infant School where the children are at the heart of everything we do. Marlpool Infant School is a small school for children aged 5-7. 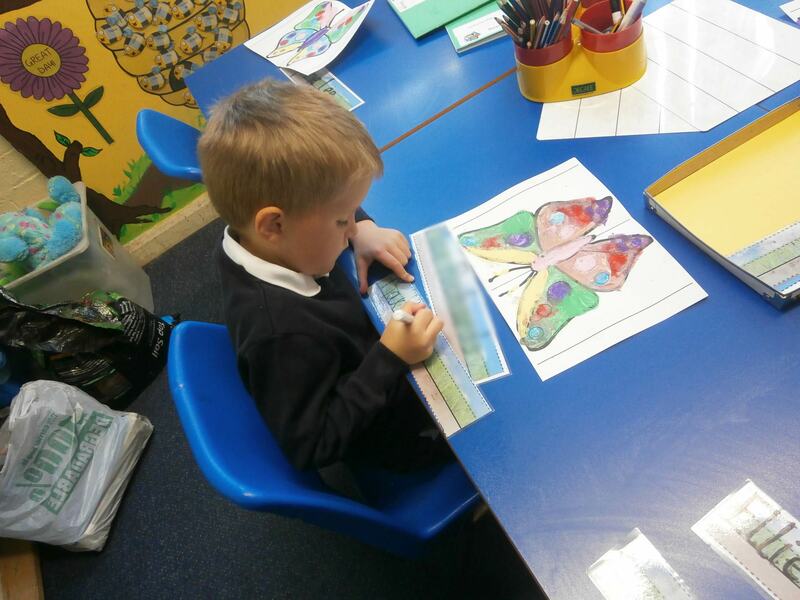 Our school is a happy place where all children can grow and learn together. We hope you enjoy looking around our website, if you have any further questions please do not hesitate to get in touch.